Bec Johnson has been appointed the new president of the Brisbane Pride Festival, taking over from long-serving president Deeje Hancock. 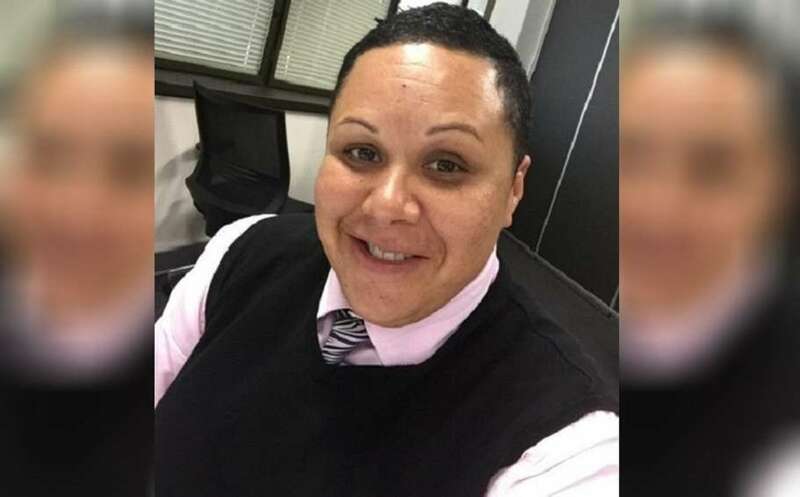 For over 20 years, Johnson has been an advocate for the Aboriginal and Torres Strait Islander, LGBTIQ, sistergirl and brotherboy communities locally and nationally and she is co-founder of the Indigilez Women’s Leadership and Support Group. Fellow co-founder Tanya Quakawoot coordinated the historic exchange of the First Nations and LGBTIQ flags at the Brisbane Pride rally two years ago. Johnson said she is excited to take on the new role as president and said she plans to consult extensively with the community on what future Pride festivals will look like. “It feels really empowering to be a part of Brisbane Pride and continuing the success of the festival, and also running my lens over how I feel that we could shape more inclusive practices throughout Pride and what that looks like for the community,” Johnson told 4ZZZ’s Queer Radio program. “I want to acknowledge the wonderful work that the previous president Deeje [Hancock] and the committee have done for Brisbane Pride. “They’re so committed and they’ve consistently delivered a safe space and safe access to our Pride month and the events throughout the festival. “Over the next year I’m looking forward to working with the community to continue that success. I’m focused on a community-driven Pride and hearing what the community wants in a consultation process moving forward. 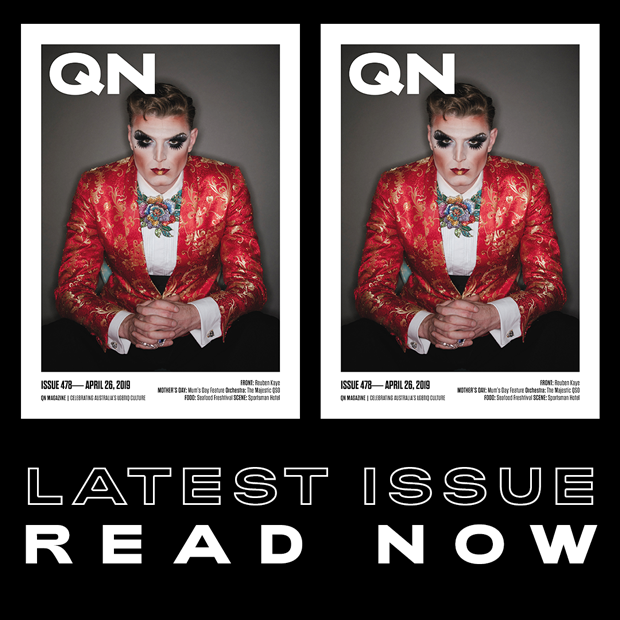 “I want to be able to look at the self-determination of individual LGBTIQ+, sistergirl and brotherboy communities within the wider community, which means looking at the Brisbane Pride events and determining which event is best for each group and who is best placed to run them, and provide them with a platform. The Brisbane Pride festival is held each September, with thousands of LGBTIQ community members and supporters rallying in Fortitude Valley before the annual march along Brunswick Street and Fair Day event in New Farm. On International Women’s Day, which is celebrated around the world today (March 8), Johnson told 4ZZZ of the importance of sharing knowledge and experiences across cultures. “I’m always sharing with people and I’m constantly talking with people across many sectors. I think all Indigenous and non-Indigenous women should share our lived experiences of our womanhood, because we get it, we get the points of connection as women,” she said. “I think we should stop and reflect on the women’s movement, and remember the strength of advocacy in the past for women’s equality and recognise that right now we play those vital roles in our community. On March 19, the Brisbane Pride Festival will welcome all the organisation’s current members to their annual AGM, which will be held at the Sportsman Hotel from 6:30pm. Brisbane Pride members will vote for a vice president, secretary, and three committee members at the meeting. “We’ve got some existing board members on the committee who want to continue to see Pride grow,” Johnson said.